LED notification lights help you to identify which app is trying to get your attention. 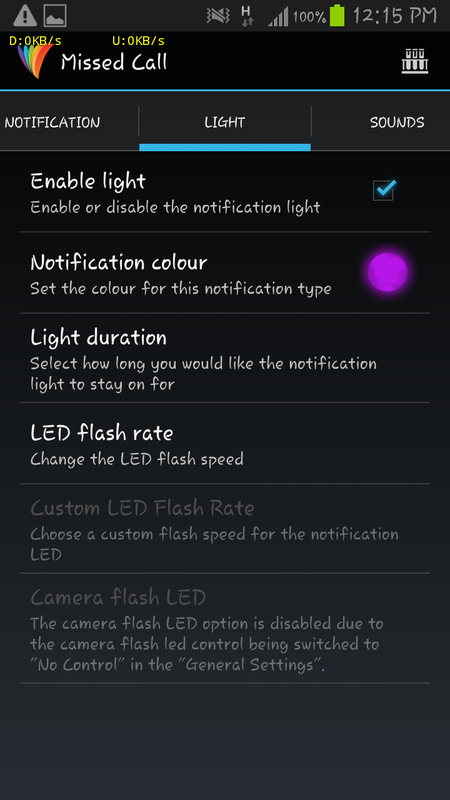 Basically LED notification light enabled Smartphones have only few builtin colours for notification. In this article I'm introducing an app named Light Flow Lite, which can customize your notification light colors according to your wish. You can set different colours corresponding to different notifications you get. 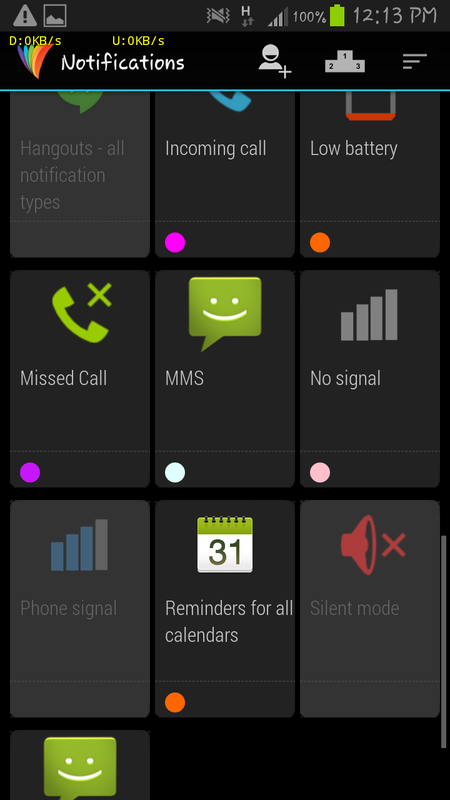 More over you can set special light colours for more priority apps which makes you to respond when you in busy. The very important thing is these all you can do without rooting your Android device and this app offers better, user friendly design and navigation, you can easily customize from the home screen itself. 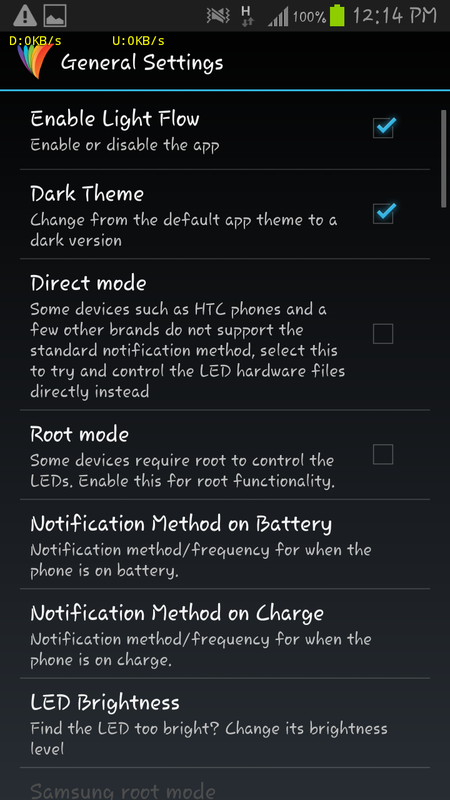 How can you set notification light? Install the app and enable notification. 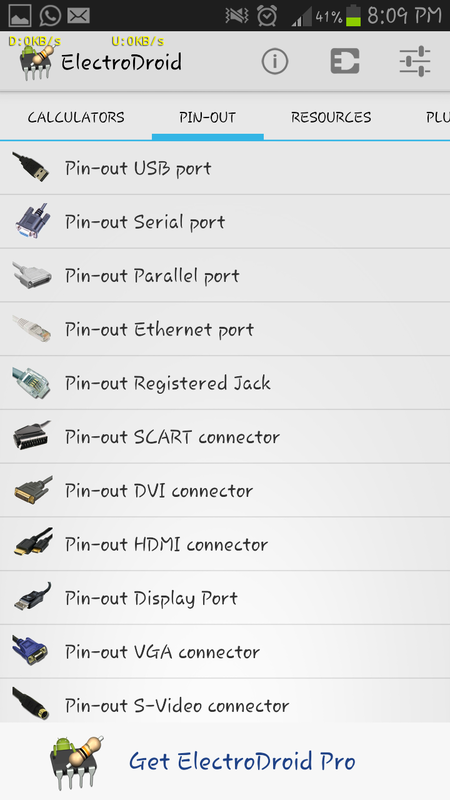 You can see many options on the home screen window, from there you can choose notification. 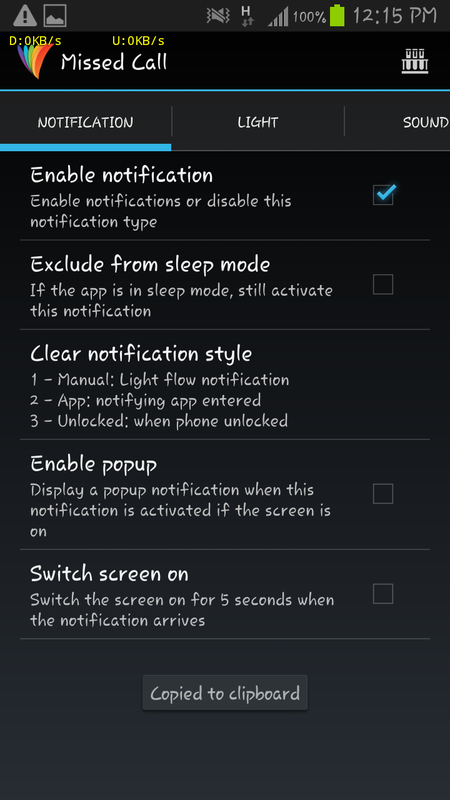 Select which app do you want to assign notification light. 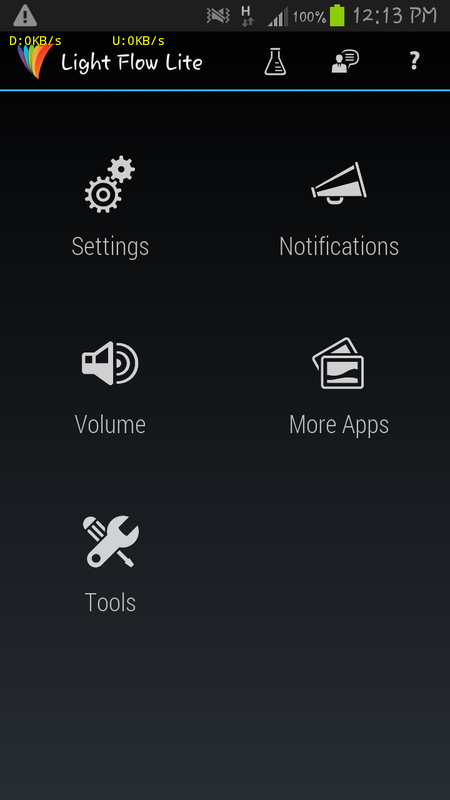 Now you will get a menu of notification, light and sound. 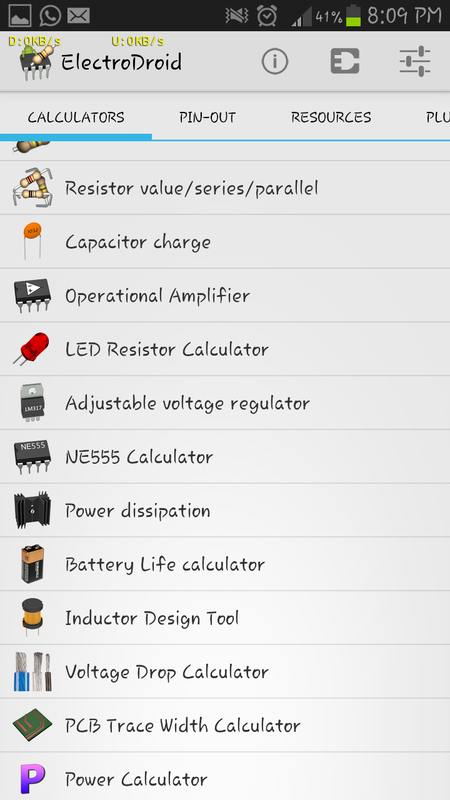 Here you can change colour of light, vibration pattern, duration of blinking of light and blinking rate. This test firmware is a pre-release build and not official from Samsung. 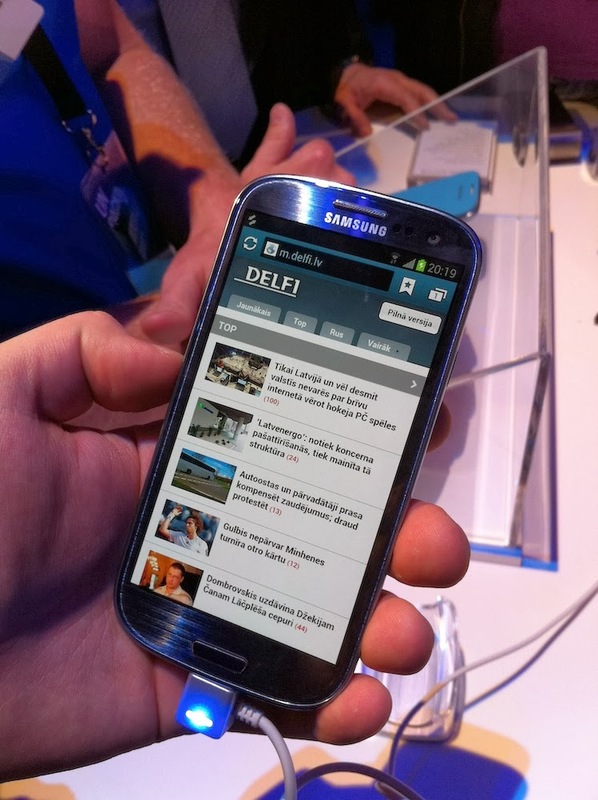 Happy news for Samsung Galaxy S3 Indian users, the new 4.3 jelly bean version is just reaching in India. This updates are already driven in some other countries and got many complaints regarding to the 4.3 updates, at last they solved the problem caused and released again to the public. Most of Indian users really alert about new updates in forums and social media, it shows Samsung Galaxy s3 users are really longing for this update. Yes sure, This update is worth their waiting. The update size is 408 MB and those who have not got any software update notification don't worry, you can try connecting with samsung kies. 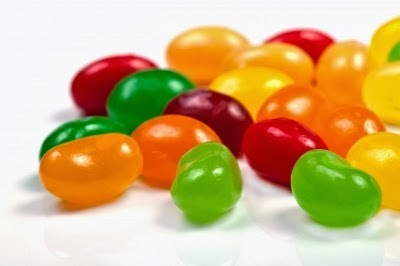 Rumors say that the Android 4.4 kitkat version in s3 will be launched march-April months. What you can Get from 4.3 update? Please share if you like this article, your support is our motivation. Marble blast saga is dedicated to candy crush saga game lovers, this game will give better gaming experience those who finding alternative for candy crush saga. Match minimum 3 coloured marbles and prevent them from falling into the hole on the bottom and save the trapped baby birds. Stunning Game Graphics give better gaming experience so that You will surely addicted to this game. Note: You can also get Marble blast saga cracked version, it can increase gold by pressing volume low button. If you Want Marble blast saga cracked version comment your email id below. Rail Rush is one of the addicting game for android and iOS users, it is developed by Miniclip and you can also play rail rush online from their official website miniclip.com. Get into the cart and accelerate through the endless rails, by swiping and tilting avoid an obstacle collision on the path. Your objectives to collect golds nuggets and gems and if you are lucky you can catch a surprise gift during the journey. These colorful surprise levels will be will amaze you with its game play environments. You can also upgrade your cart using nuggets and by giving the nuggets can extend your number of chances. Note:If You want the cracked version of Rail Rush with unlimited nuggets points comment below your email id and I will send Downloading link to your inbox. Paisa swipe is one of the highest paying and trusted free recharge app available for Android users. You can earn 20 paisa for each you swiping left on the lock screen. Do you want to know more about paisa swipe please click below link. 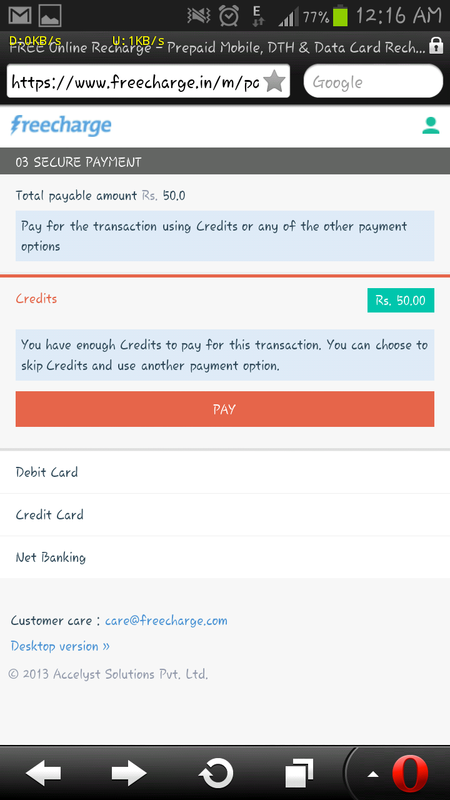 Most paisa swipe users are confused about the payment process, due to this many of them are think they are scam and not giving recharge, but in reality they are genuine app worth giving payout to all their users. Here I'm writing a small tutorial about how to get recharge of your requested amount in paisa swipe. 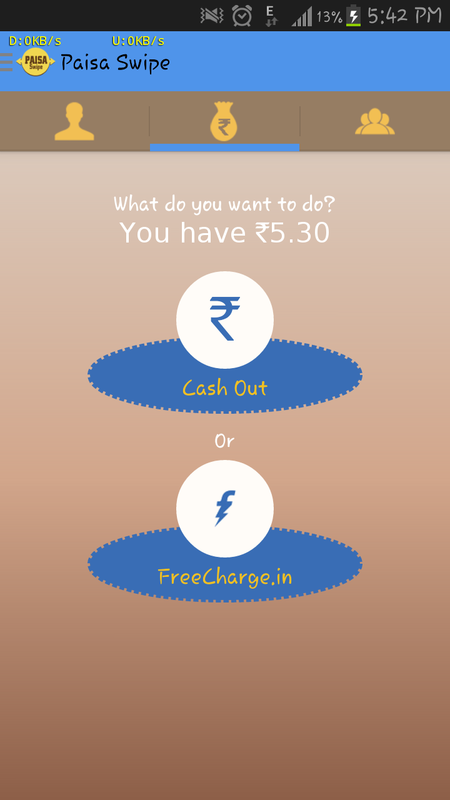 The minimum payout of paisa swipe is 50 rupees, after reaching this goal you can request payment through the payment tab (click second option freecharge.in). After you request it takes min 2 working days to send requested amount voucher code to your email address. 2. After sign up you will redirect to below screen. 2. 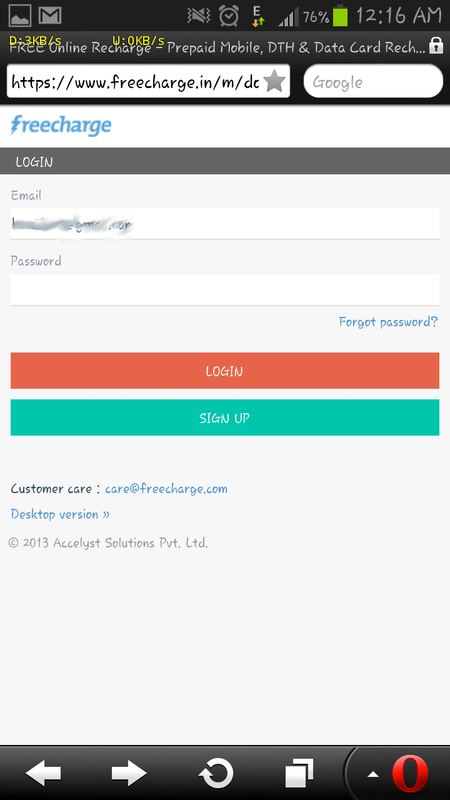 Enter your mobile number, operator and amount. 3. 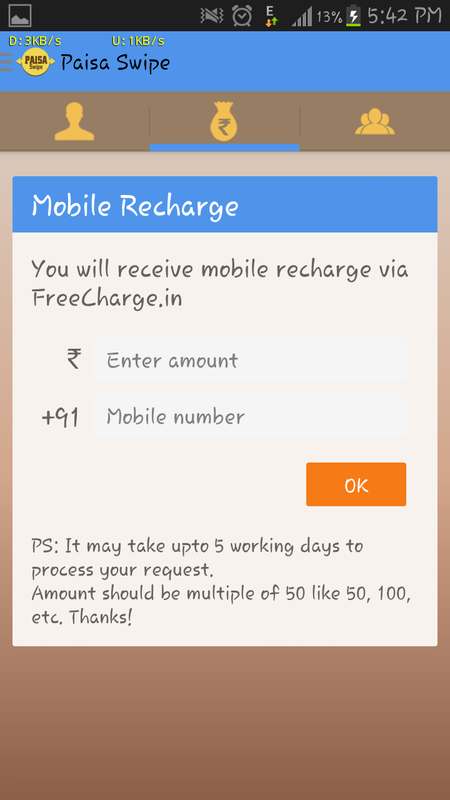 Click RECHARGE NOW button. 4. A New screen will open and click on proceed or continue. 5. 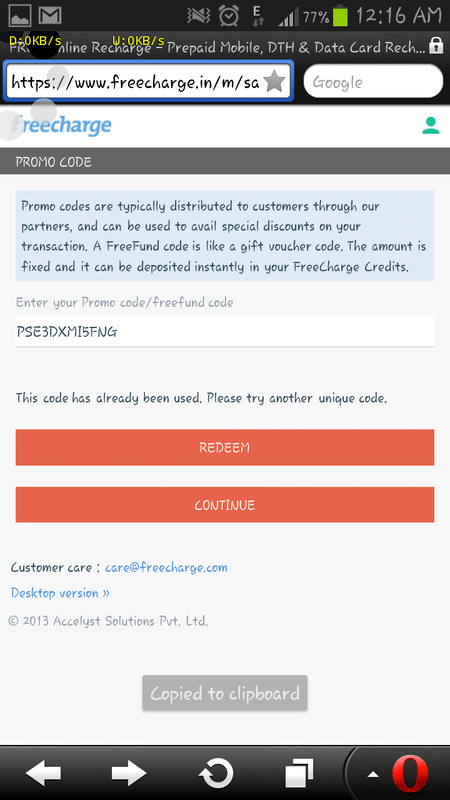 Now enter your voucher code on the promo code field. 7. Done! 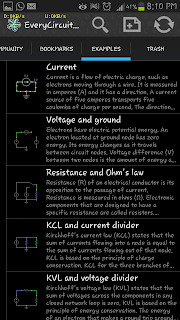 You will get a recharge successful message shortly to your mobile phone. Please share if you like this article and need any help, please comment as below. 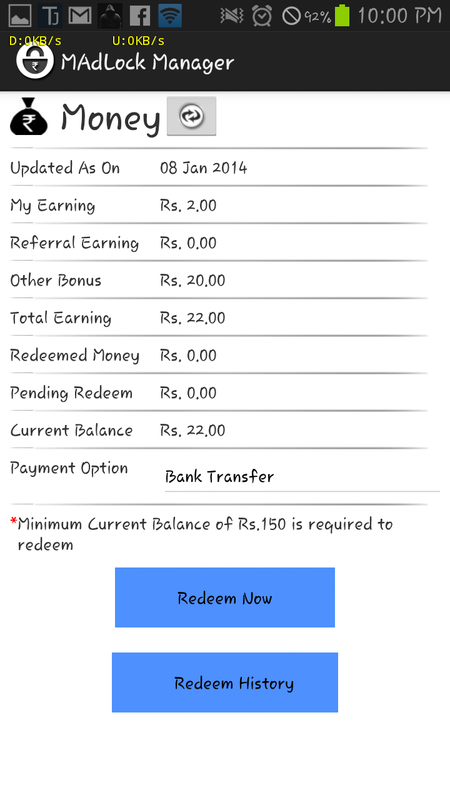 We have already discussed about best 2 paisa earning app for Android users, now we are happy to add one more paisa earning app for that list. 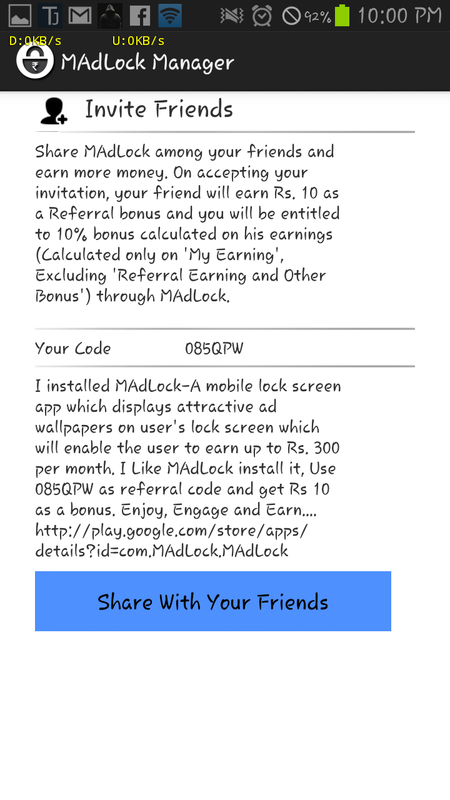 Madlock is an app which is very similar to paisa swipe and gives money each time you unlocking the phone lock screen. 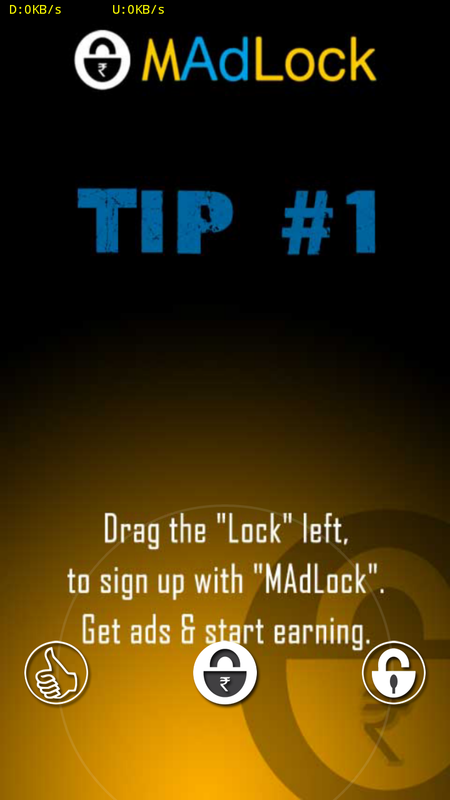 Unlock screen will show a beautiful full screen ad that you can unlock by swiping left or right side. In this way you can earn up to 300 rupees per month. 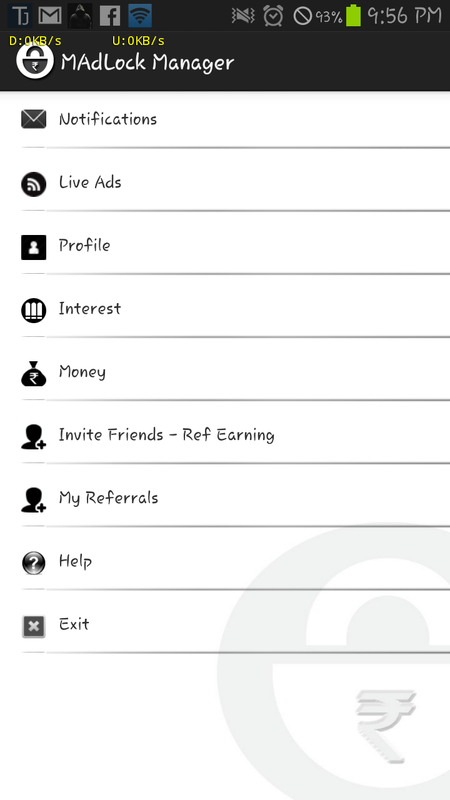 They also provide a referral program in so you can earn 10 rupees for each you referring. Open App and click on sign up. 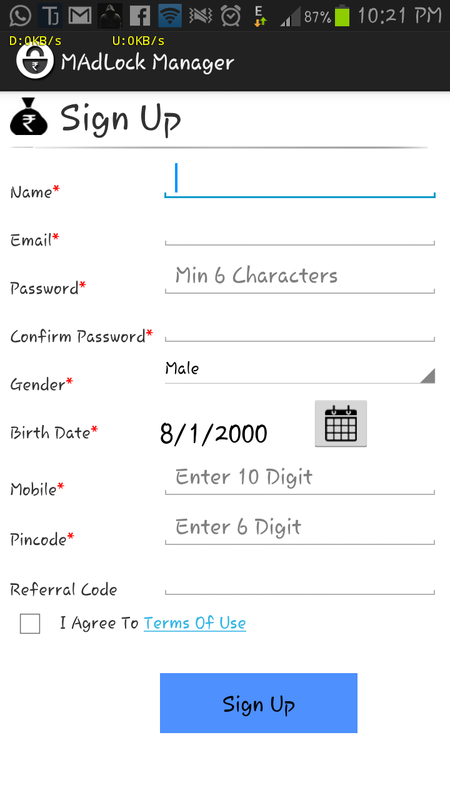 Enter your name, email, password, gender, birth date, mobile number, pin code and reference code. 5. Update your ad interests. 6. Press back and wait for ads appear. 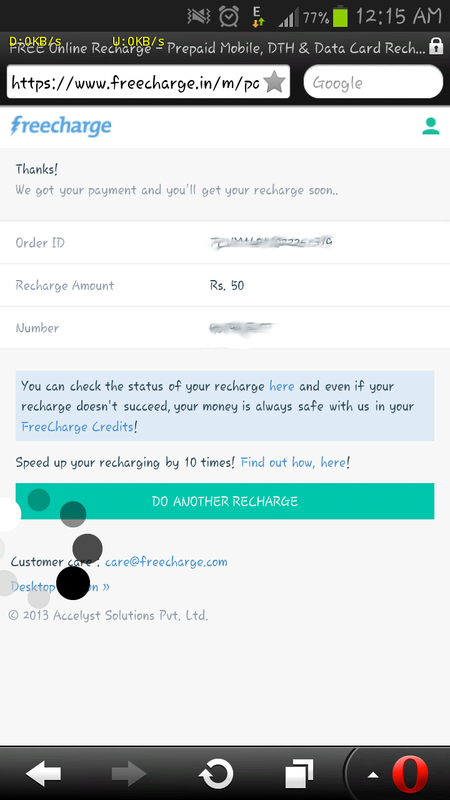 Paisa earning apps are evolving day by day and we are only giving best apps that pay you genuine recharge. 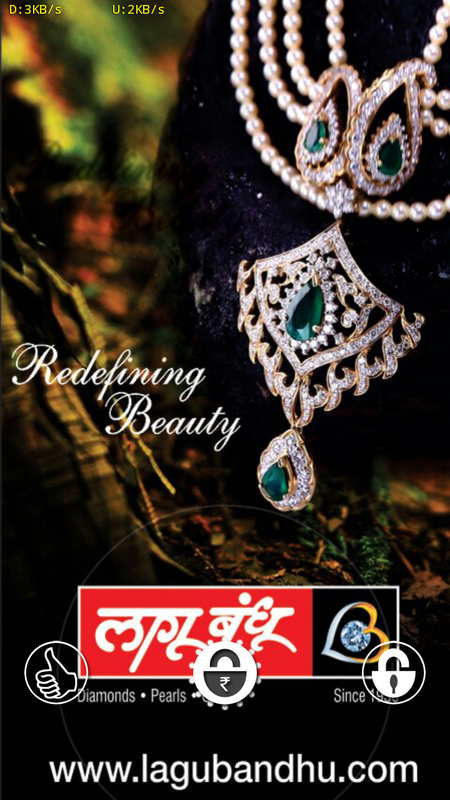 Keep in touch with us and you can do somthing new with your mobile device. You can earn 5 rupees daily and if you wish to make more bucks give me your mail id in the comment box and follow us by email and I will get back you as soon as possible. Please share if you like this article and need any help please comment as below. This is the most popular entertainment app of the week. It gives the provision to watch tv shows, movies, dramas and other shows with high quality. This app is dedicated to book lovers. 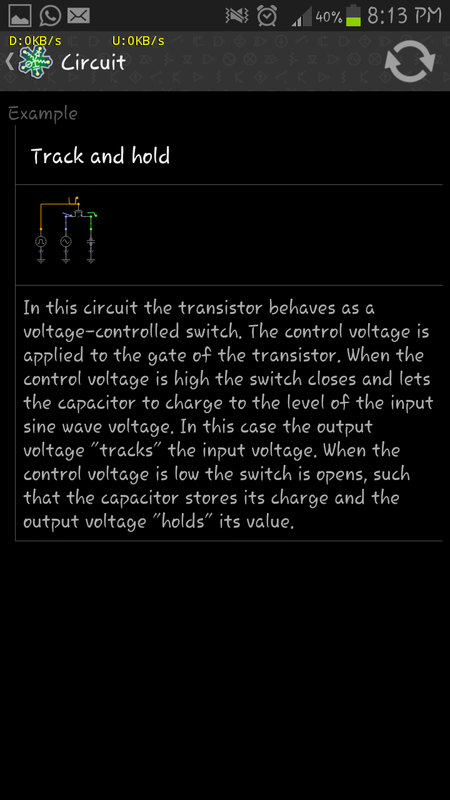 It is the popular android book reference as well as market for buying books. This is one of the best alarm clock application with user friendly design. This app helps to find the location of your car. You can easily find a car parked in a crowded place. This also a music app that helps find better music for your requirements. This app helps to watch free HD music videos and stream live musics. You can also share any videos with Facebook or twitter friends. This is one of the popular Twitter app with new version of 2.0 with a new interface. It is a twitter client and all of your twitter content are in a single screen. This app helps to see upcoming events by just pulling down your status bar. It gives easy to watch provision for watching revision3 shows.It also supports Chromecast. Are you suffering from any fitness problem or over weight? 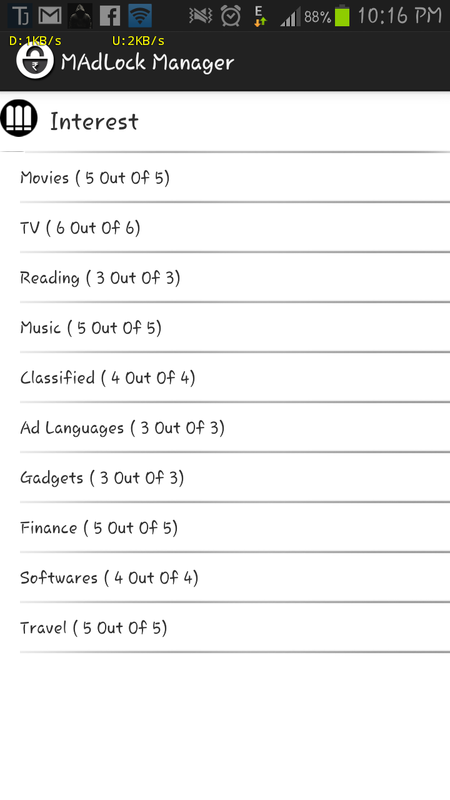 Never mind these 5 applications will find the solution for you. 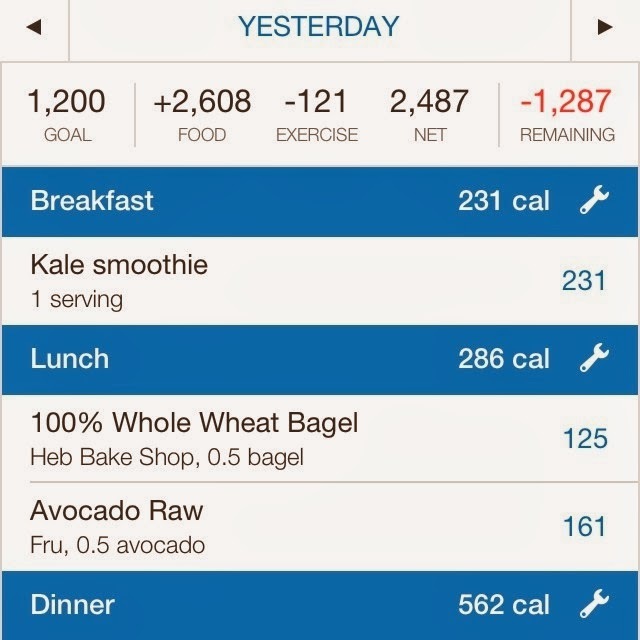 It keeps track of your daily workout nutrition, needs etc.. 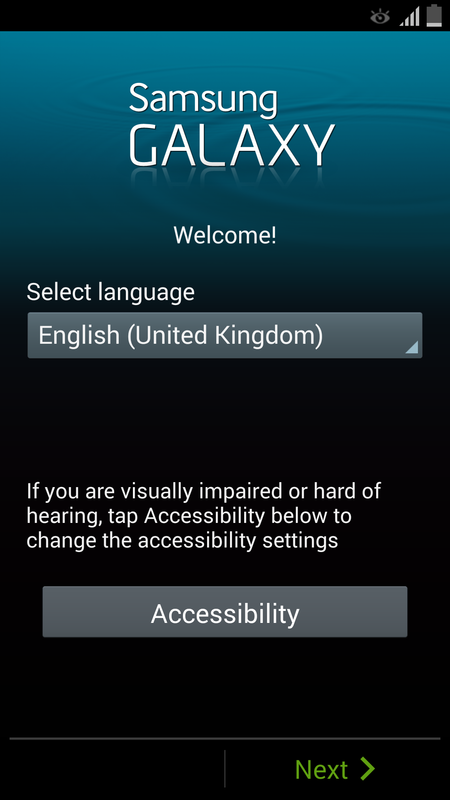 This app is available for both Android and iPhone. 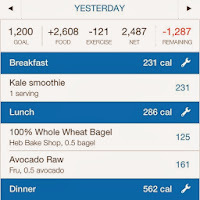 It helps to count calories each food you are eating, that is you can tell the name of the food you are eating and the app will count the number of calorie included with that food also user can enter their weight and how much they want to loss per week. It also includes different types of exercise. This is one of the best fitness apps available in the market. 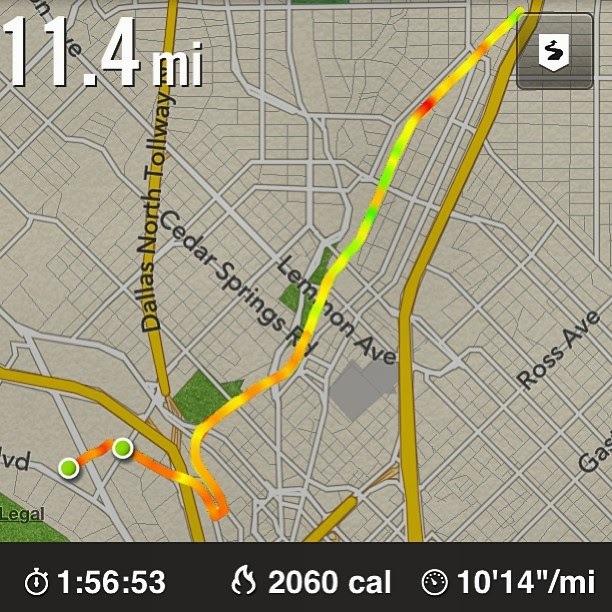 Nike is the developer of this application.it available for both android and iOS users. 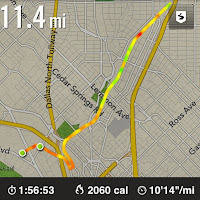 It records distance you travelled and time required to reach a point, another advantage is that user can share his running path or point of a location with their Facebook friends. The name resembles what it can do. Yes, it can track running, walking, cycling etc.. it can calculate how much your calories burned with distance you run or walk.It also have the provision to track your dailyweight goals and neutrition. 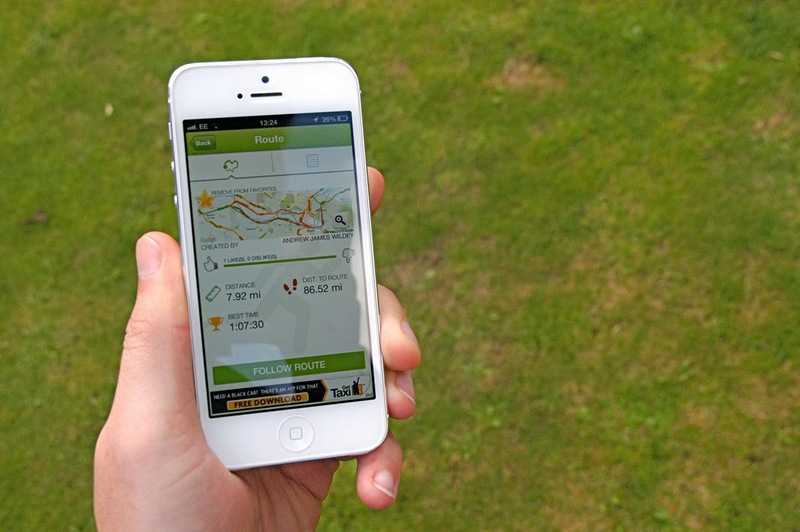 Moves is an userfriendly fitness app,it track your daily activities like running,walking,cycling etc.. It displays how many calories burned by doing particular activities and also the user can set their daily goal of distance travel with the help of the route map. It can calculate the number of steps you walk. 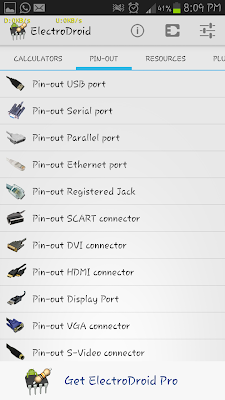 All these actions are working as background,so that doesn’t worry about battery draining. 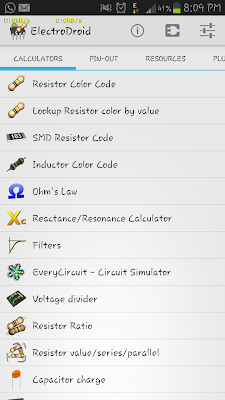 This application is free to download for Android users but for iOS it costs you $2.99. 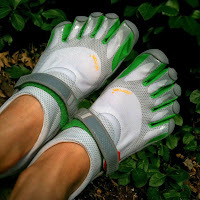 It is one of the highest rated online fitness service developed by Endomondo. It helps to track distance based activities running, walking, cycling etc.. It has a realtime screen of graph with heart rate,speed and time.By this users can easly gain access for their progress. Please share if you like this article. 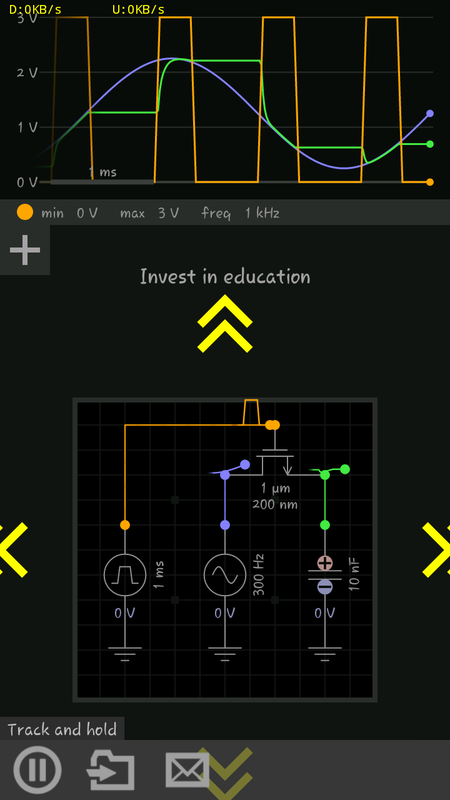 Today I'm introducing a very useful mobile phone application can used in the field of electrical and electronics. 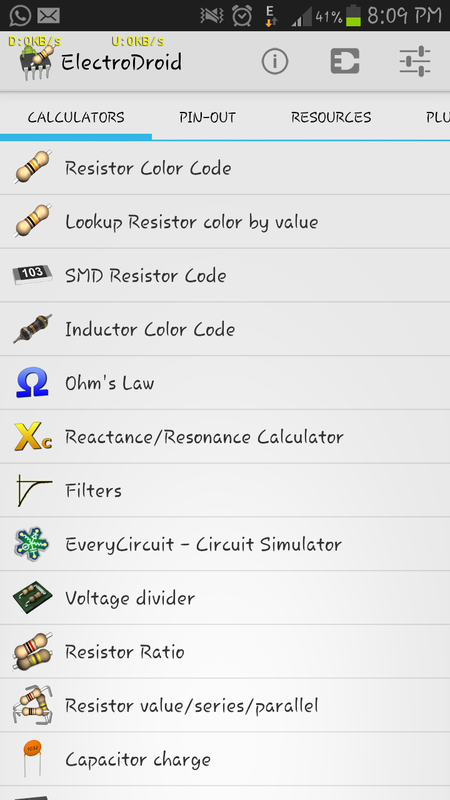 ElectroDroid is a free application for Android, Blackberry and windows phone users. 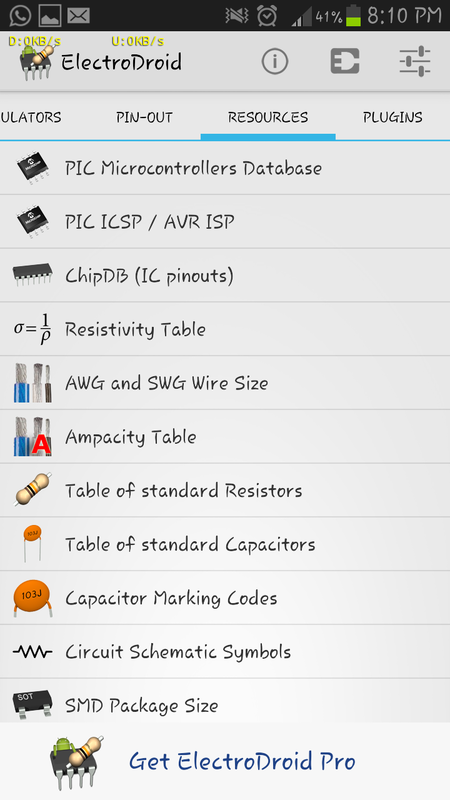 All components and basic electronic or electrical circuit details are one touch away, which gives a complete list of electronic component details and pin-out diagrams. 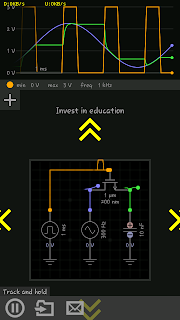 It also provides places for plugin installations, One of the best plugin it offers is "Every Circuit" in this plugin we can simulate the circuit and we get the output waveform on the top section of the screen. 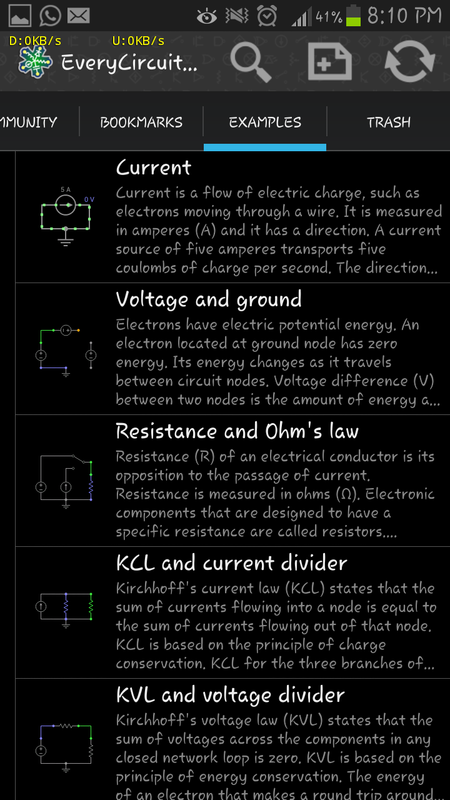 If you are doing any kind of maker work or planning to do a project work ElectroDroid is the best reference source you ever get. This Application comes with Free version as well as paid pro version which cost you 2.55$ (If you Want this for free check last paragraph). 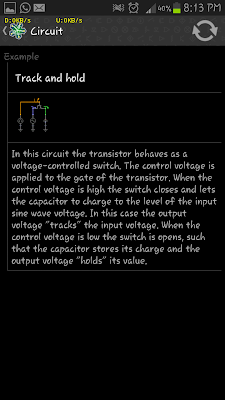 Now lets discuss about the ElectroDroid inside features. 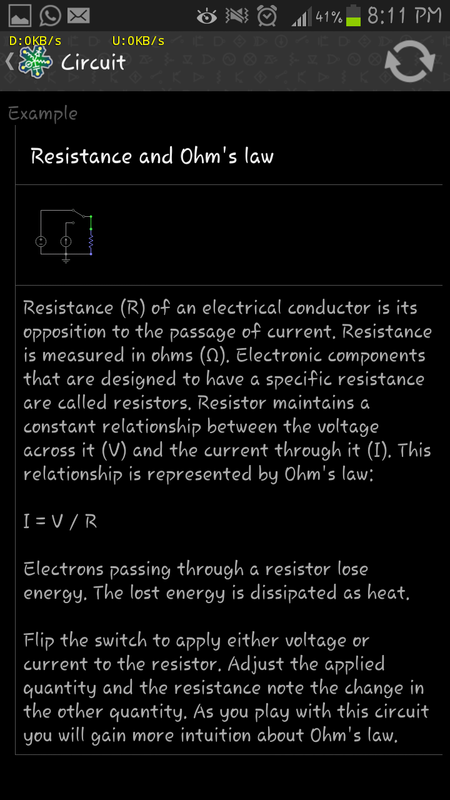 There are 4 tabs will show when you open ElectroDroid app. 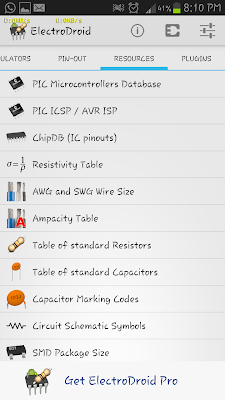 They labelled as calculators, Pin-outs, Resources and plugins, each of these labels you gets number of options and which offers a number of applications. 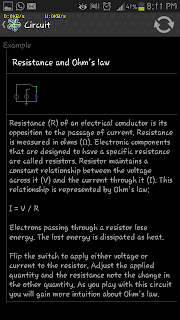 This section is the provision for calculating the value of resistance with respect to colour codes. 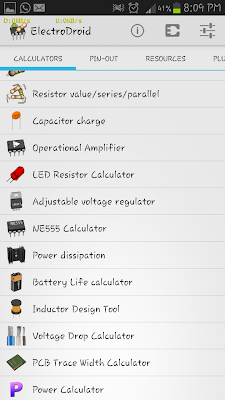 If you want ElectroDroid Pro (full version) for free please subscribe us by follow by email tab and give your email id in below as a comment,We will send you a download link to your mail id.